Open plan two story beauty complete with finished basement! Covered deck overlooks grassy, usable backyard backing to Canton Creek. Nearly 4000 finished sq ft. Neutral paint & rich wood laminate flooring throughout main level. 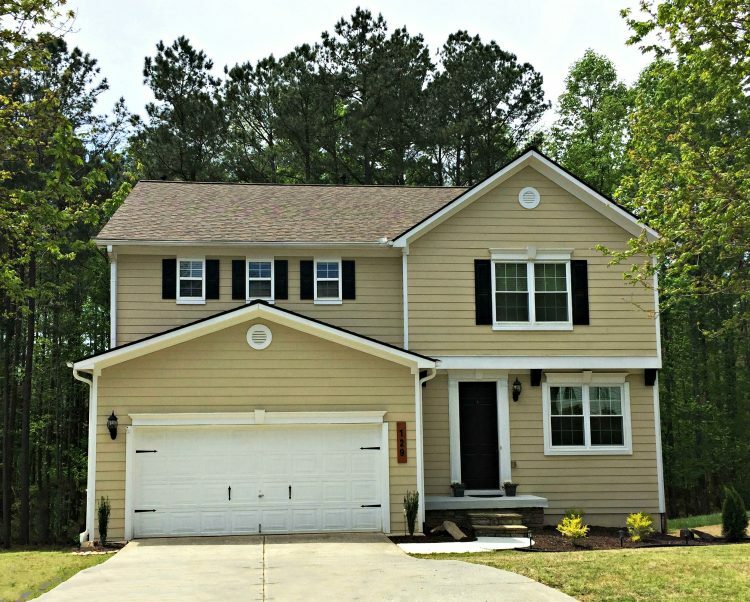 Sought-after Macedonia Elementary/ Creekland Middle/ Creekview High school district!